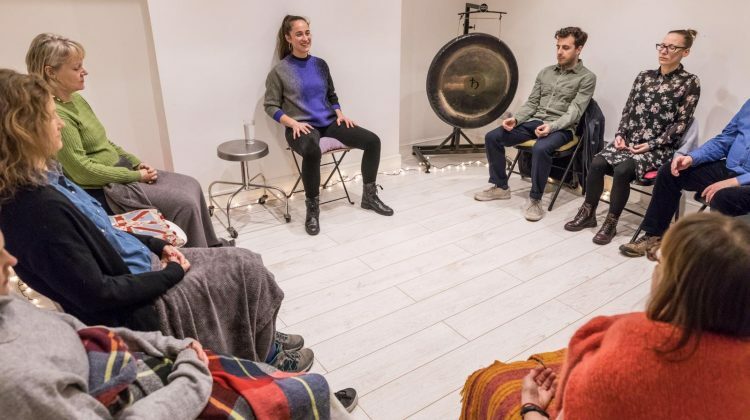 Connecting to the self offers practical tools through guided meditation to allow you to journey into the self and connect to our own inner wisdom and strength. We’ve become disconnected by often looking for answers externally and seeking external stimulus in our day to day, forgetting that our bodies, hearts, souls and minds have a wealth of knowledge, understanding, instinct and a deep inter-connectivity to world around us. Our answers lie within: during this workshop you’ll be guided through numerous exercises to help you easily reconnect to your internal wealth of knowledge. When we strengthen our connection to these innate abilities within ‘the Self’, we strengthen our connection to ourselves, to others, to the world around us and we open the door to living life in a way that feels a lot easier, more fluid and really in tune with our deepest needs and desires. 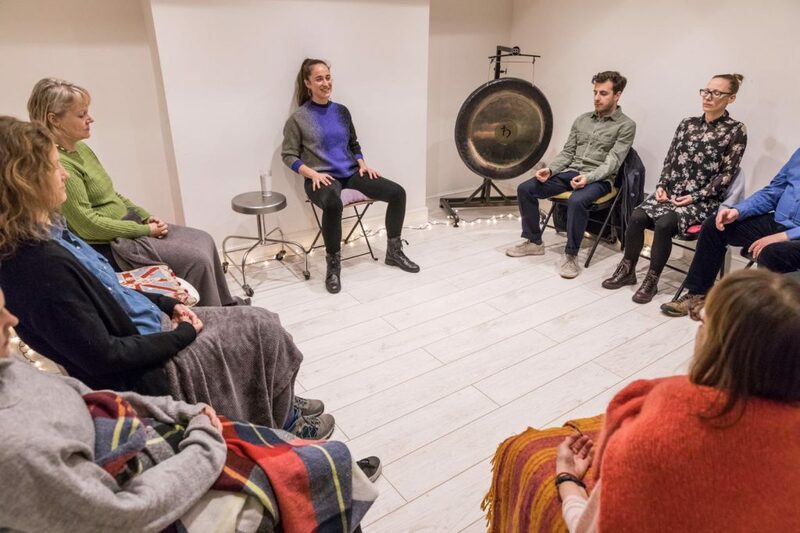 Leave this workshop feeling strong, connected & well-equipped for the many adventures ahead.